How cool is that? Clients and event planning agencies are always looking for some fun entertainment on the water. 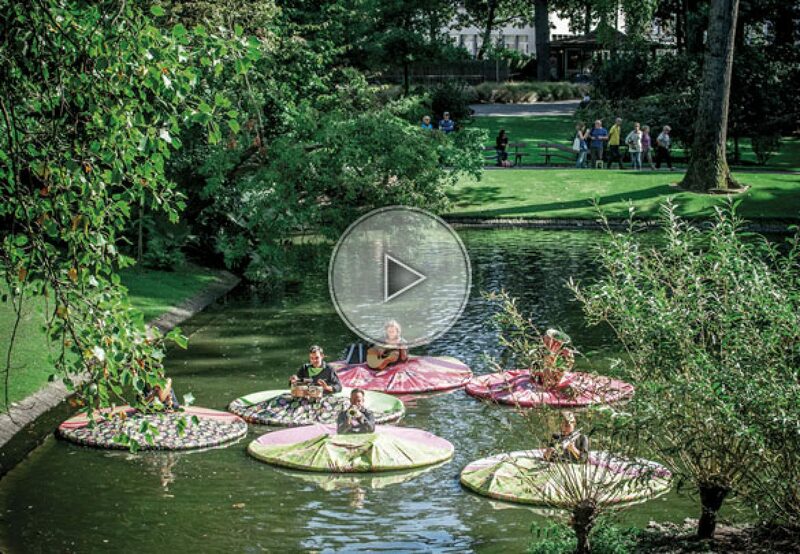 Here is what you have been looking for so long: musicians playing on the water.